Beginning October 16, 2018, Walt Disney World will launch a new vacation planning site to help guests purchase date-based tickets. Walt Disney World will also begin pricing all four theme parks at the same level for single day tickets, effectively eliminating the Magic Kingdom premium, and raising the price of the other three parks to match the Magic Kingdom. The new pricing will put all four Walt Disney World theme parks between $109 and $129, with the price varying depending on the season that they will be used. 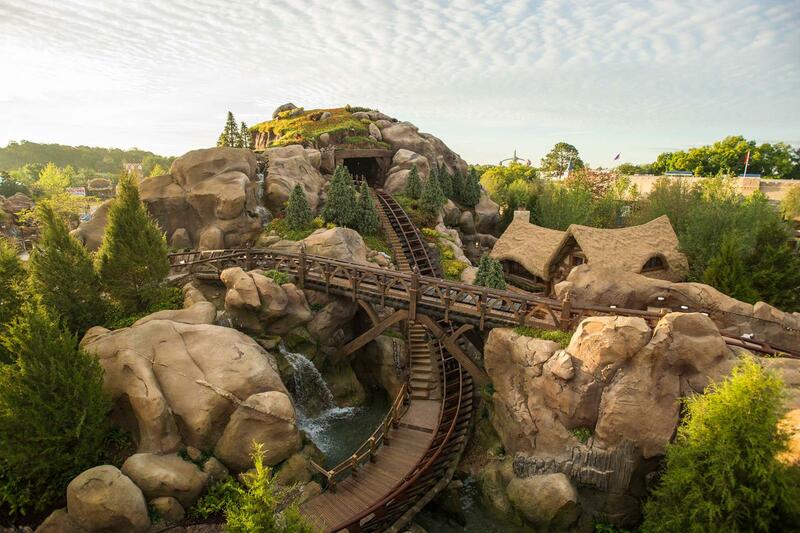 Changes are also coming to Disney’s Early Morning Magic at the Magic Kingdom. The Magic Kingdom's Early Morning Magic ticketed event will soon include more attractions, but at a higher price. From December 2, 2018, the attraction line-up will include The Many Adventures of Winnie the Pooh, Seven Dwarfs Mine Train, Peter Pan’s Flight! (January 8, January 15, January 22, January 29, February 3 or February 5, 2019), Princess Fairytale Hall, “it’s a small world”, Mad Tea Party and Under the Sea ~ Journey of the Little Mermaid. Breakfast will move to Cosmic Ray's Starlight Cafe. 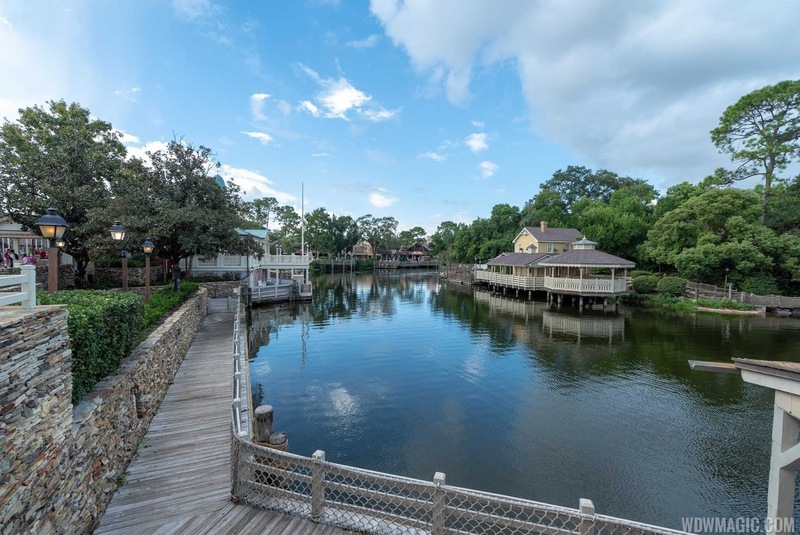 The Magic Kingdom's Liberty Square Riverboat reopening looks to have been pushed back again, with a reopening now set for December 22, 2018. The Riverboat closed on January 8 2018 to begin a fairly extensive refurbishment of the both the Liberty Belle and the Rivers of America, which was partially drained for track work.